Airborne Warning and Control System upgrades improve radar, simplify maintenance. 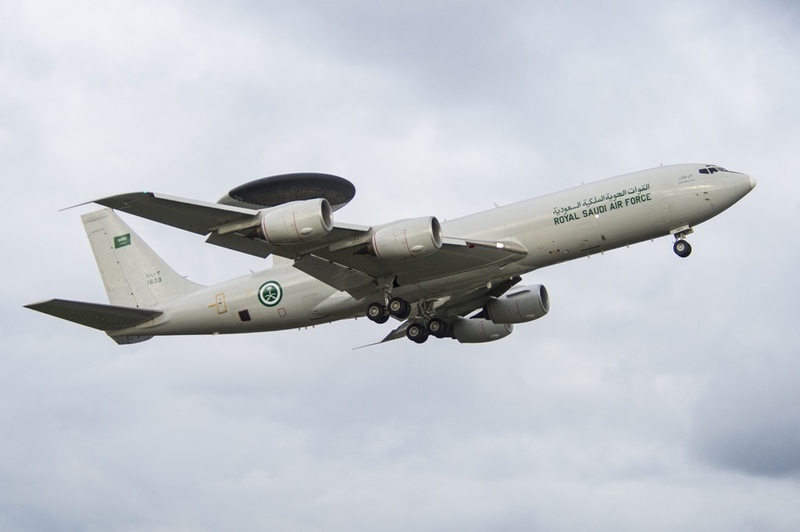 Boeing has completed a series of upgrades that substantially enhance the technological capabilities of Saudi Arabia’s E-3A Airborne Warning and Control System (AWACS) aircraft. Boeing delivered Saudi Arabia's AWACS aircraft between June 1986 and September 1987.